In their debut cookbook, The Plantpower Way, Julie Piatt and her ultra-endurance athlete husband, Rich Roll, inspired thousands to embrace a plant-fueled lifestyle, and through their advocacy efforts, podcasts, and talks, countless people are now enjoying healthier and more vibrant lives. In This Cheese is Nuts, Julie is bringing that message to the forefront once more, with a stunning collection of flavorful nut-based cheeses. Julie has always been known for her dairy-free cheeses, and here she shares seventy-five recipes using almonds, cashews, and other nuts to create cheeses anyone can make right at home. 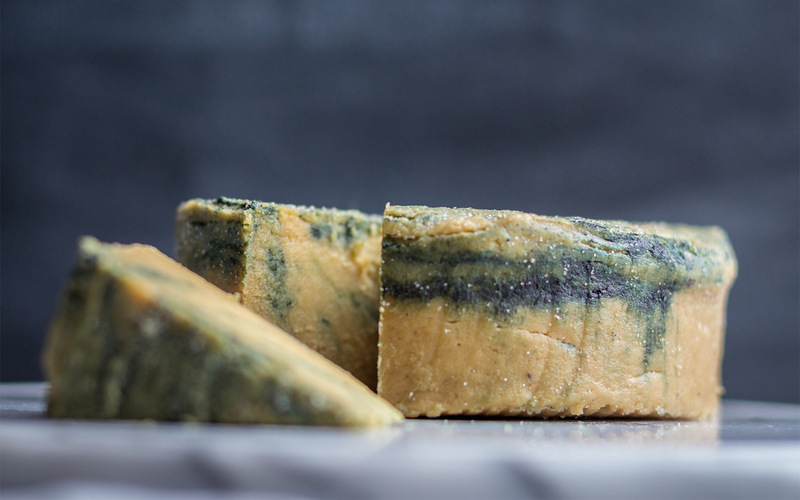 Nut-based cheeses are on the cutting edge in the world of vegan cuisine. They’re remarkably simple to prepare (all you need are a few simple ingredients and a basic dehydrator), and in as little as twenty minutes, you can have an assortment of tasty fresh cheeses fit for any occasion. Even creating aged cheeses is easy—they require only a day or two in the dehydrator, so making “fancier” cheeses, like Aged Almond Cheddar, is an almost entirely hands-off process. And though they’re delectable on their own, Julie’s nut-based cheeses are a terrific component in her recipes for Raw Beet Ravioli with Cashew Truffle Cream, Country Veggie Lasagna with Fennel and Brazil Nut Pesto, French Onion Soup with Cashew Camembert, and more. 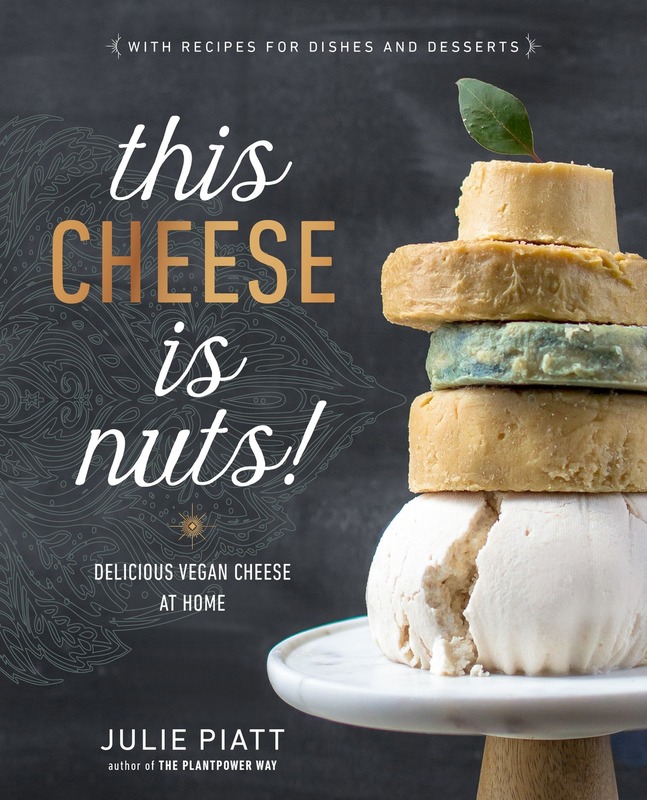 Filled with the essential tips, tools, and mouth-watering recipes home cooks need to immerse themselves in the world of nut-based cheese-making, This Cheese is Nuts will demonstrate why nut cheeses should be part of any healthy, sustainable diet. 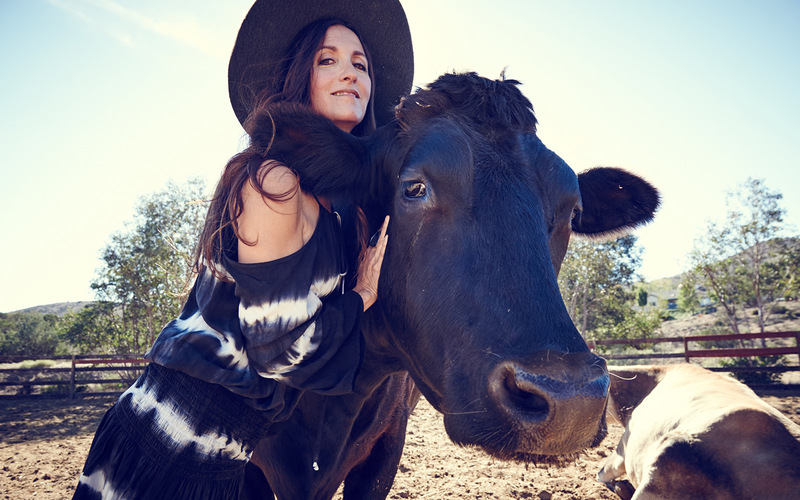 Receive an autographed copy, hand-signed by Julie Piatt - only when you order here.